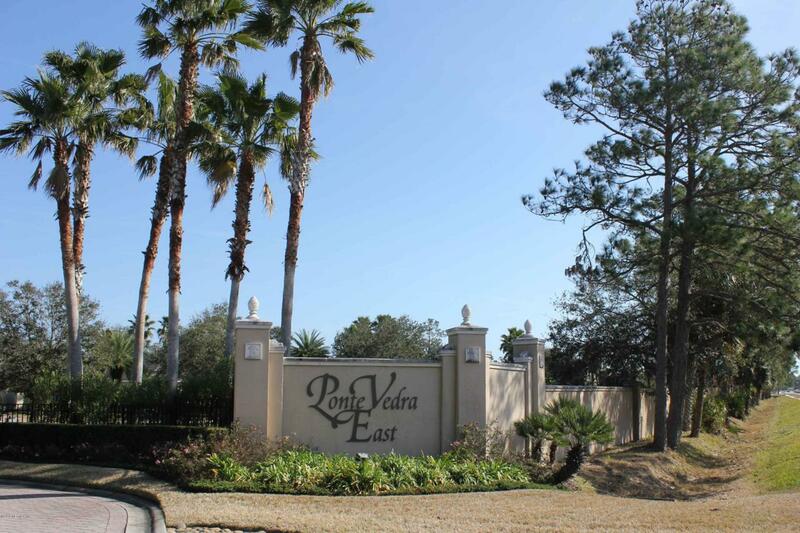 Build your dream home East of A1A in Ponte Vedra Beach. 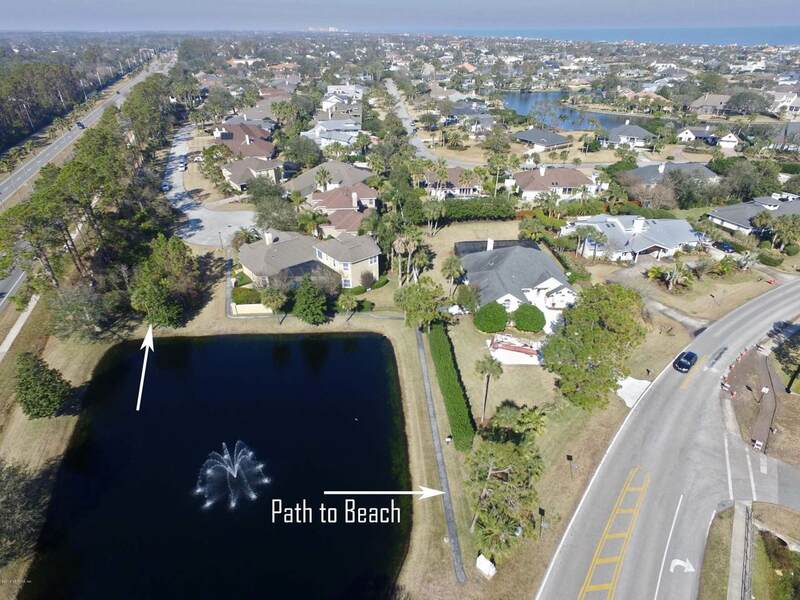 Walk to the beach using the path just next to your home. 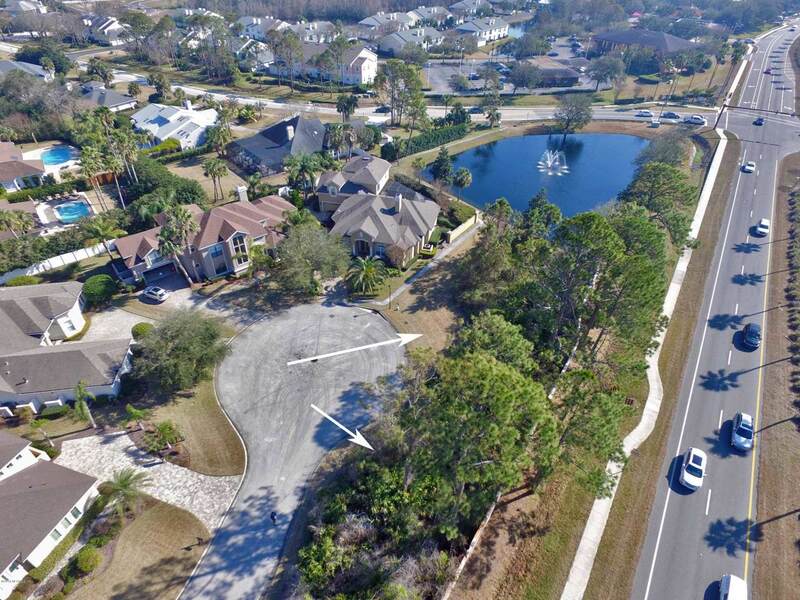 Wonderful gated community of only 13 homes. 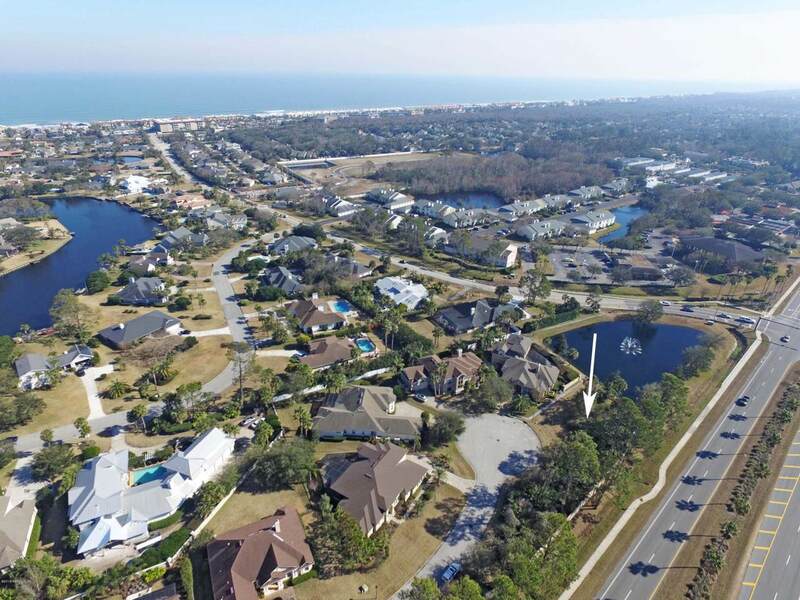 Near restaurants, beach clubs, great schools and shopping.